We specialize in making your home stand out from the competition. 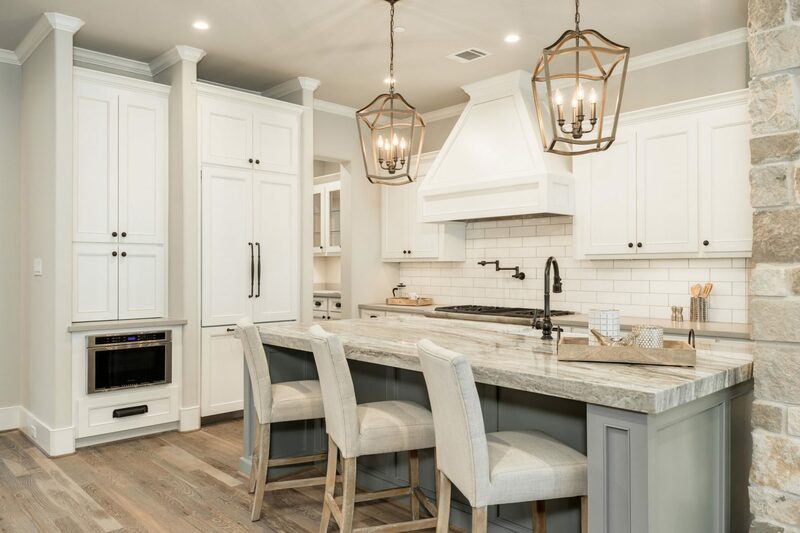 The Staging Team, based out of Sugar Land, Texas, offers professional home staging services to home owners, real estate agents, home builders, and investors in Houston and the surrounding areas. 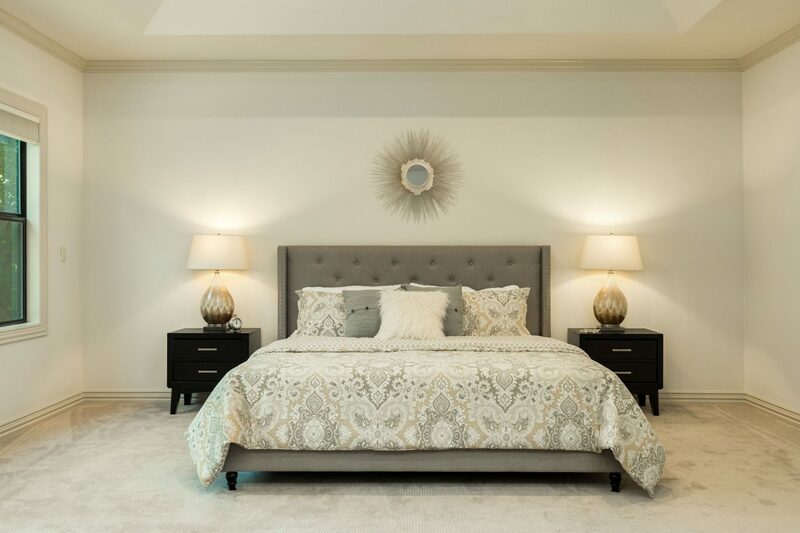 Vacant home staging is our most popular staging service. 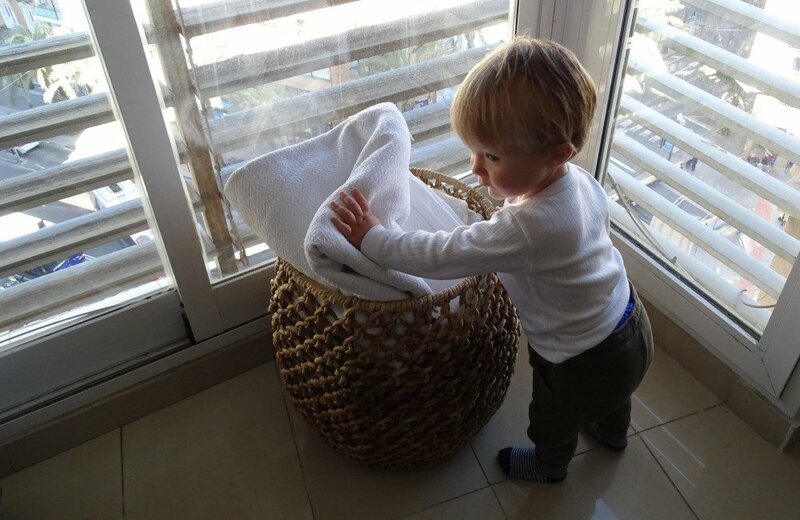 It includes staging the key areas of your home to create a great first impression. 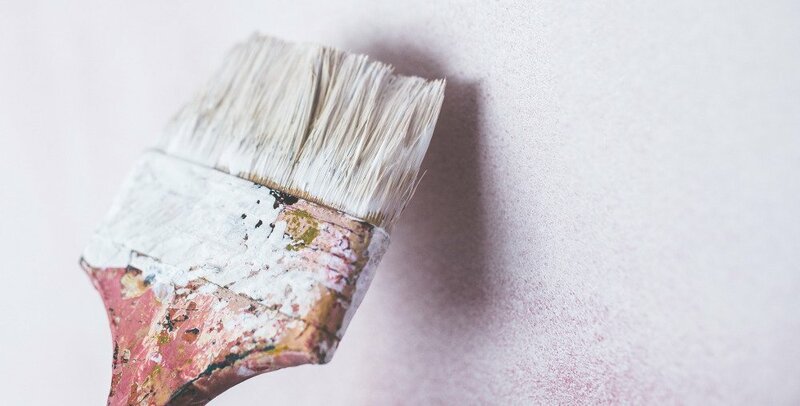 With over 20 years of interior design and home staging experience, we know how to create an environment that appeals to the largest number of buyers. Need some professional hands-on help staging with your own furniture and décor? We can help with that! Home staging has quickly become one of the most effective real estate marketing strategies in the industry. Staging your home to sell offers a great return on investment. The cost of staging is typically less than the amount of your first price reduction. Staging a house for sale is becoming more and more necessary in today’s competitive real estate market. You want your home to stand out with great photos and by making a great first impression. Statistics have shown that staged houses sell quicker and for more money, because beautifully staged homes get more buyer traffic and allow buyers to visualize the property as their next home! Buyers know within the first few minutes of walking through the door whether they would consider making an offer on a property or not. Putting your best foot forward and staging your home before you sell it will always help to make a great first impression. Taking the time to stage will ensure that your home is at its best before buyers walk through that door. Hiring a professional stager is the key to knowing where to start. A stager will be objective and will be able to see your home through the eyes of the buyer. Today’s home buyers are looking through online real estate listings for their next home. The photos they see in those listings are key to getting them in the front door. 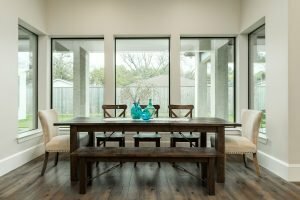 Staging your home prior to the photo shoot is critical. 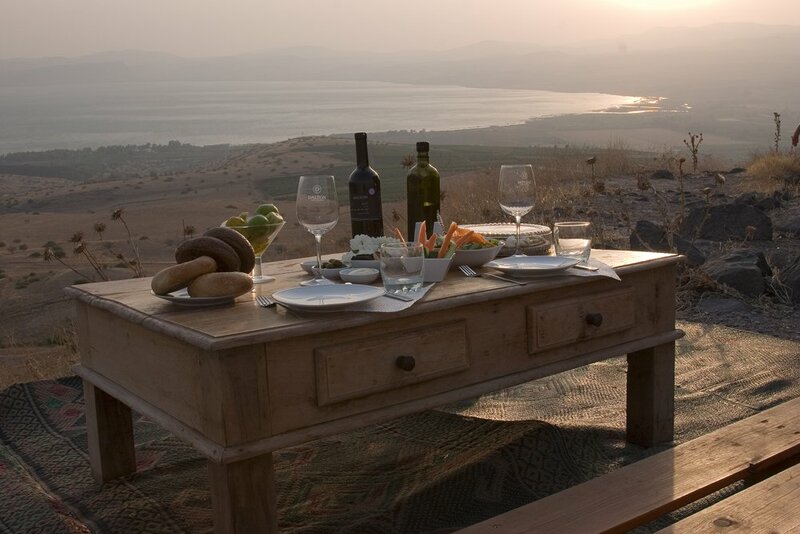 The online photos need to reflect the home at its absolute best. Photos of professionally staged listings look much better in print and web media, generate more interest, engage more potential buyers, and generate more traffic to your property. 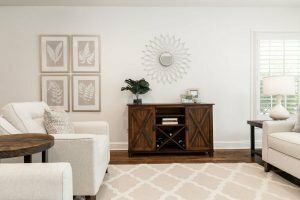 Bringing in more potential buyers to your staged home and having it make a great first impression will help you get the best price possible and likely spend less time on the market than other nearby homes. 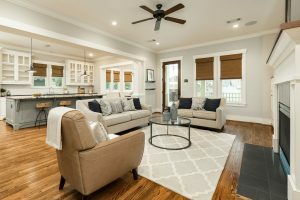 A 2018 study of over 4,200 staged homes by the Home Staging Resource (HSR) found that 85% of the homes sold for 6% to 25% more than their unstaged neighbor. And of those 4,200 staged homes, 68% sold for at least 9% more than their unstaged neighbor. Click below to get your home staging project started.